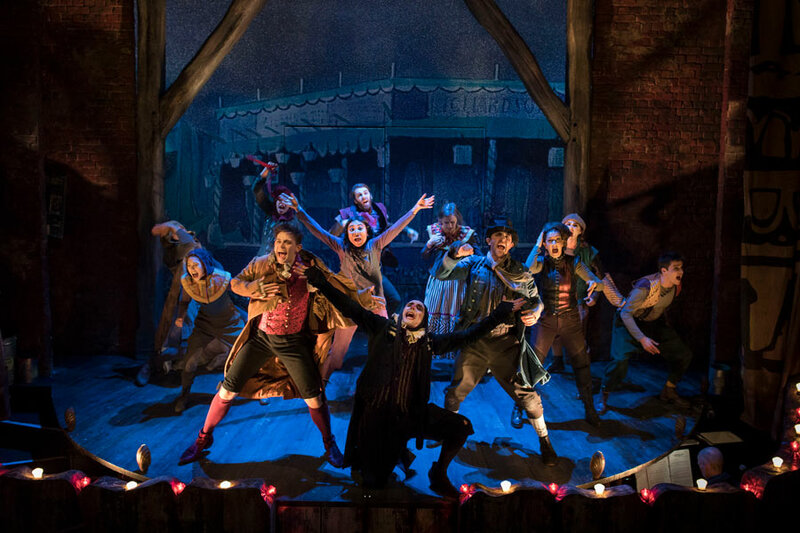 "The Grinning Man", Trafalgar Studios 1 tickets may be purchased by following the Book Tickets links on this page. 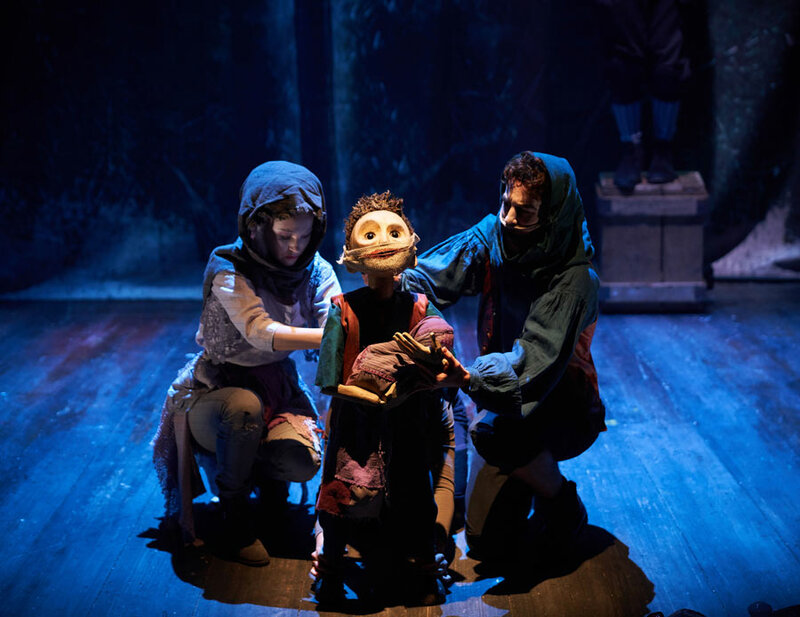 You will be purchasing your "The Grinning Man" tickets from the Ticket Machine Ltd, trading as LOVEtheatre. We will always provide you with our contact details before you book your "The Grinning Man" tickets. 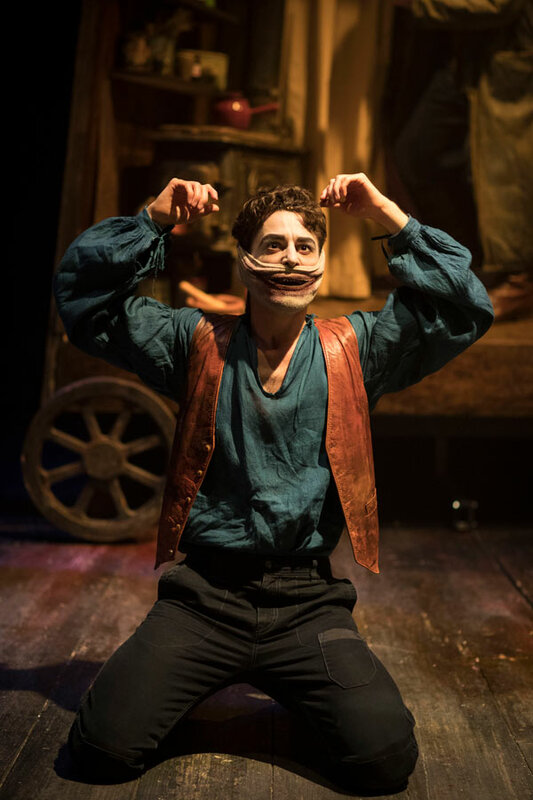 Where applicable, "The Grinning Man", Trafalgar Studios 1 ticket prices may include a booking fee which will always be shown separately. 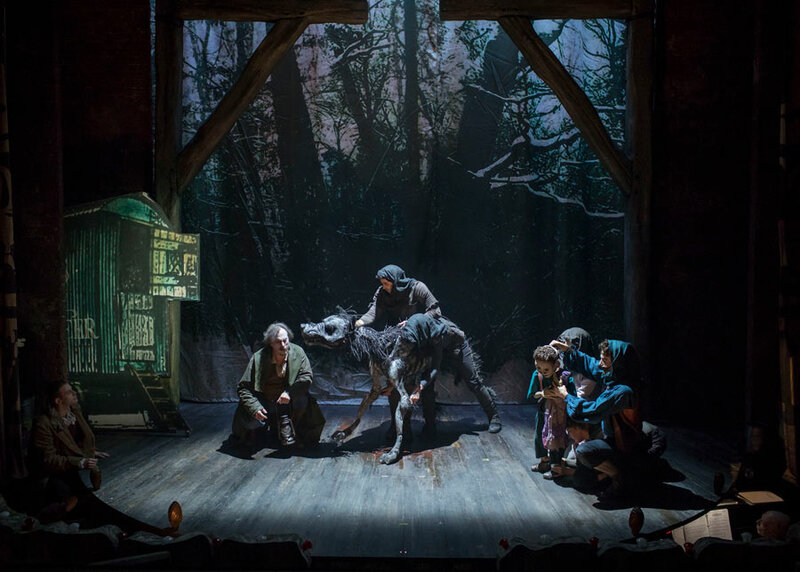 LOVEtheatre will not charge you any additional amounts for the dispatch/delivery of your "The Grinning Man" tickets. Prices are subject to change without notice. 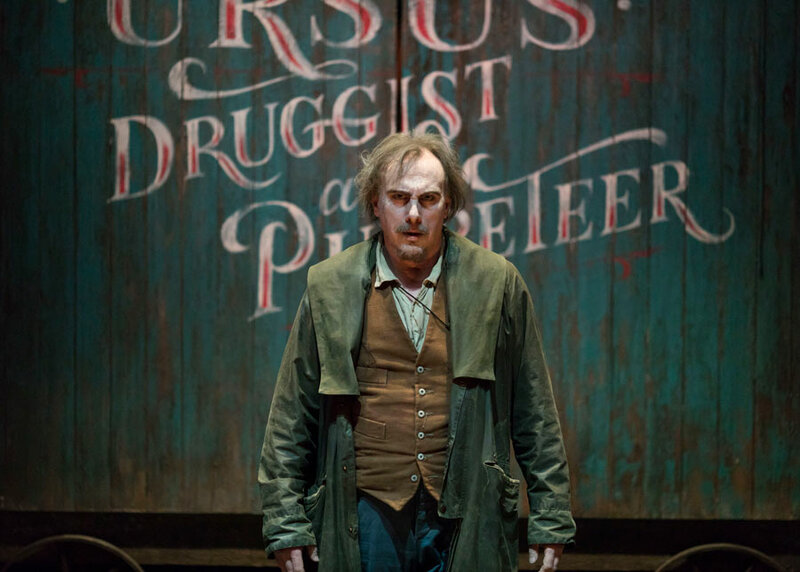 Your purchase of "The Grinning Man", Trafalgar Studios 1 tickets is conducted securely online using 256-bit encryption assured by DigiCert. 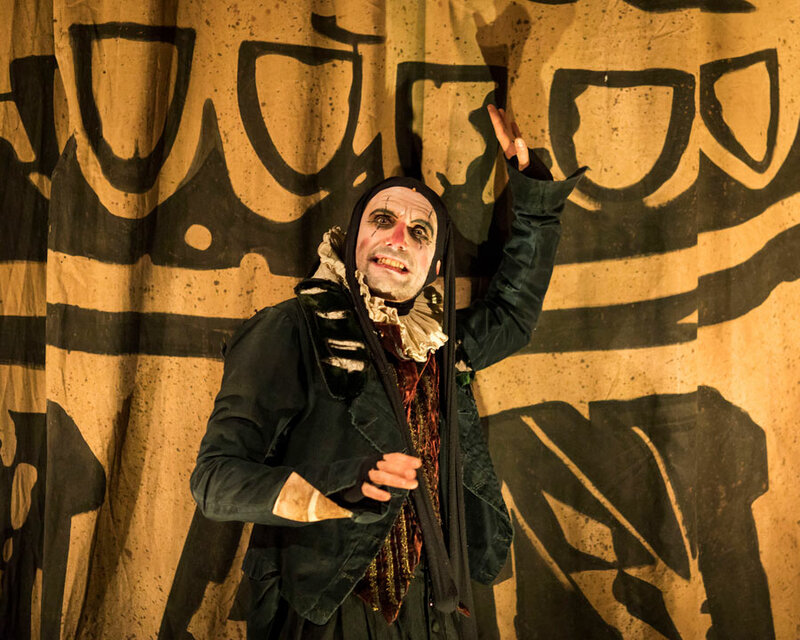 On receipt of full payment for your "The Grinning Man" tickets we will issue a confirmation of booking. When booking online this will be in the form of a confirmation page and accompanying confirmation email. Amazing wonderful weird funny touching.... just go! Very dark, almost panto at times, unusual and unique. I kinda loved it. The guy playing the lead is outstanding. Superb music and flawlessly performed. Loved the humour of the newly crowned Queen. Fantastic! Refreshing, dark, funny, sad all at once. Great songs and great cast. Really interesting, brilliantly acted. Cried, laughed, really enjoyed it. 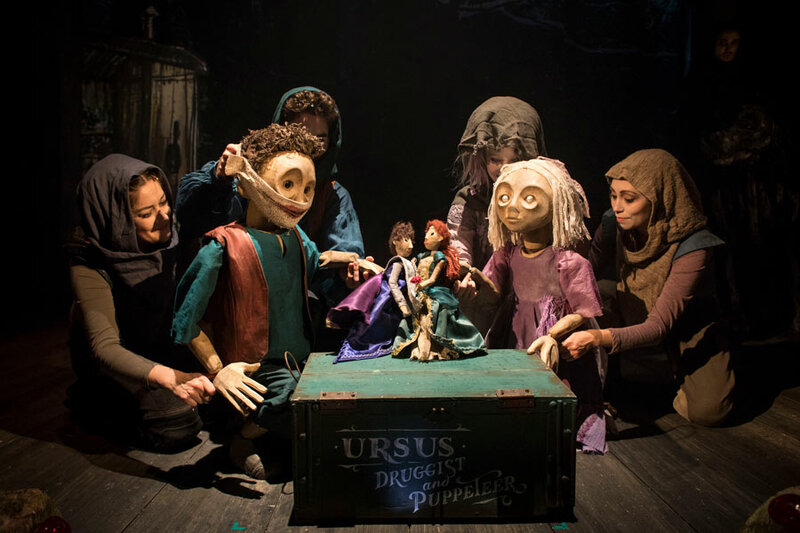 Beautiful puppets and costumes! Show was good very atmospheric and some comedy too. 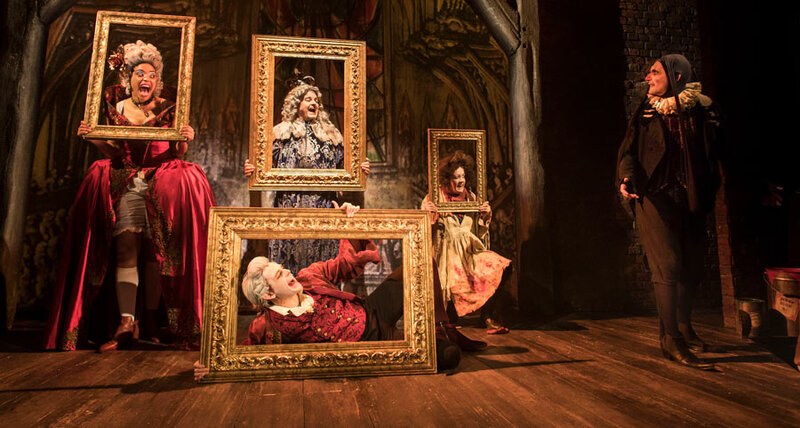 However the auditorium is very cramped and uncomfortable and I would suggest waiting and seeing if the show transfers somewhere else, or if it closes and is then revived in a few years time rather than putting yourself through the agony of these seats. An absolutely fantastic show, with amazing talent throughout the whole cast. 100% recomend.